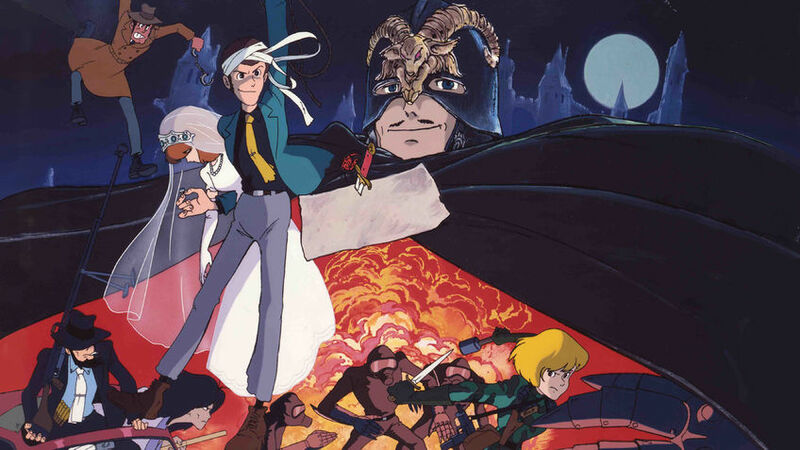 Lupin, his sidekick, Jigen, and the samurai warrior Goemon set out to take over an evil counterfeit operation at Count Cagliostro's fortress. 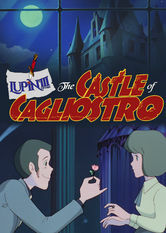 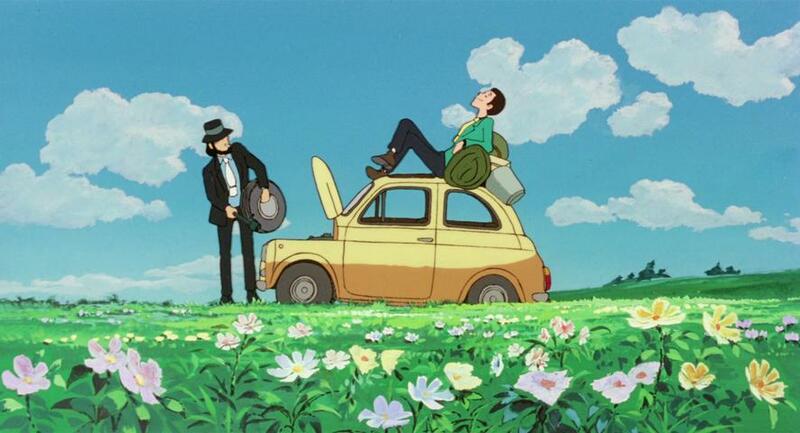 Synopsis Reknowned international thief Lupin III (known as 'Wolf' in the English dub) comes to the small European duchy of Cagliostro to investigate some excellently-forged money and stumbles across a national conspiracy going back some hundreds of years. 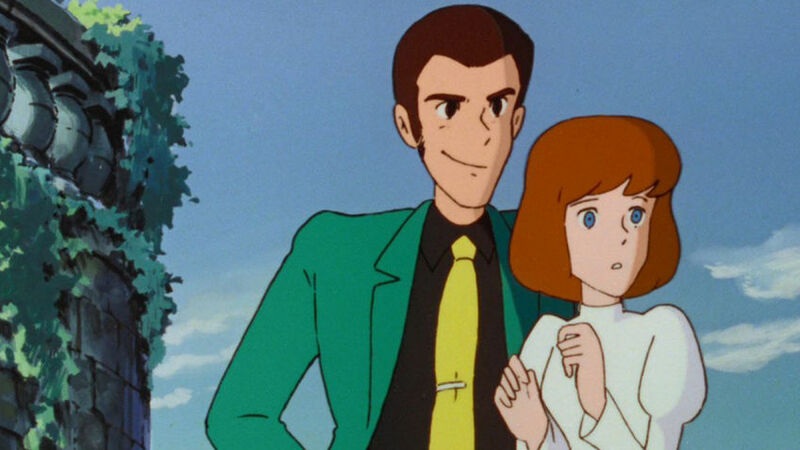 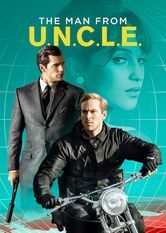 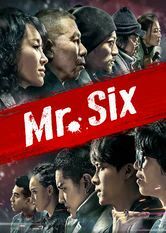 Lupin and his friends must rescue the beautiful Clarice from the hands of the evil Count Cagliostro and solve the mystery of a hidden treasure dating back to the 15th century.